Supertuff are manufacturers of a variety of industrial quality plastic pallets. Generally categorised as nestable plastic pallets or rackable plastic pallets, they are then defined by their ability to handle heavy loads of goods, plastic containers or equipment and separated into lightweight, medium duty and heavy duty plastic pallets. 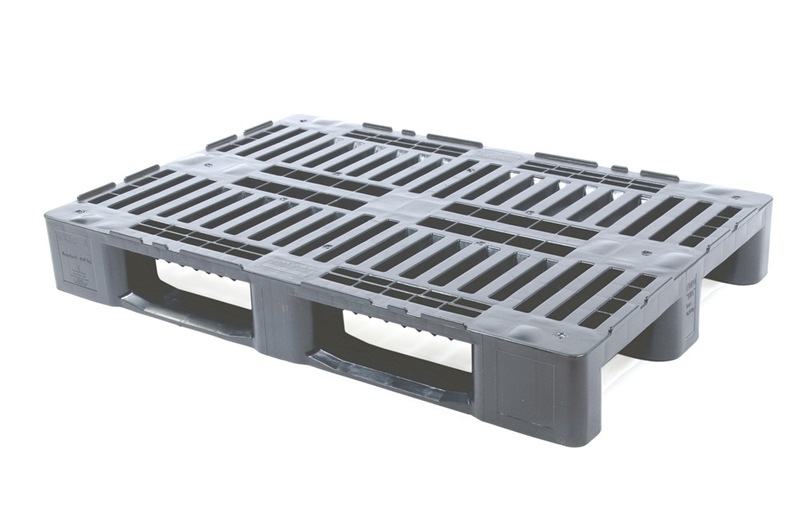 Lightweight plastic pallets are also often called export pallets or shipping pallets. Supertuff Europe offer a wide selection of different plastic pallets to assist with a wide range of applications. Each of the plastic pallets listed below is designed to handle different weight loadings depending on where the pallet will be stored. For assistance with choosing the correct rackable plastic pallet or nestable plastic pallet to suit your requirement, please view the individual product description or contact our dedicated sales team who will happy to assist you with your enquiry. A wide variety of our plastic pallets are often referred to as rackable plastic pallets due to their ability to be stored within pallet racking. Usually equipped with a full perimeter base, rackable plastic pallets are manufactured to an industrial quality and have the required structural capability to support heavy weights whilst placed in racking. All of our rackable plastic pallets list a recommended rackable weight loading to help assist you with selecting the correct pallet to suit your individual needs. The majority of our rackable pallets have an industry standard 1200 x 1000mm footprint and can be used for many different applications. Equipped with either 3 runners or 5 runners many of the rackable plastic pallets are designed to incorporate chamfered edges, which make them extremely easy to handle on pallet trucks and fork lift trucks. The greater number of runners a plastic pallet has the easier they are use on a set of forks as you are able to safely and securely handle them from different sides. Many of our industrial plastic pallets have lips around the edge of their top decks helping to prevent any plastic containers or European stacking boxes from sliding off of the pallet. Plastic pallets designed to stack and nest are called nestable plastic pallets. Widely used by the logistics and transportation industries for distribution applications these plastic pallets are often referred to as export pallets or shipping pallets. Designed to save on large amounts of space the plastic pallets are able to be stacked and nested when not in use, taking up a fraction of the space and proving to be extremely useful especially on return journeys. Available in industry standard 1200 x 1000mm and European sized 1200 x 800mm sizes our nestable plastic pallets are used throughout many industries in the UK and throughout Europe. 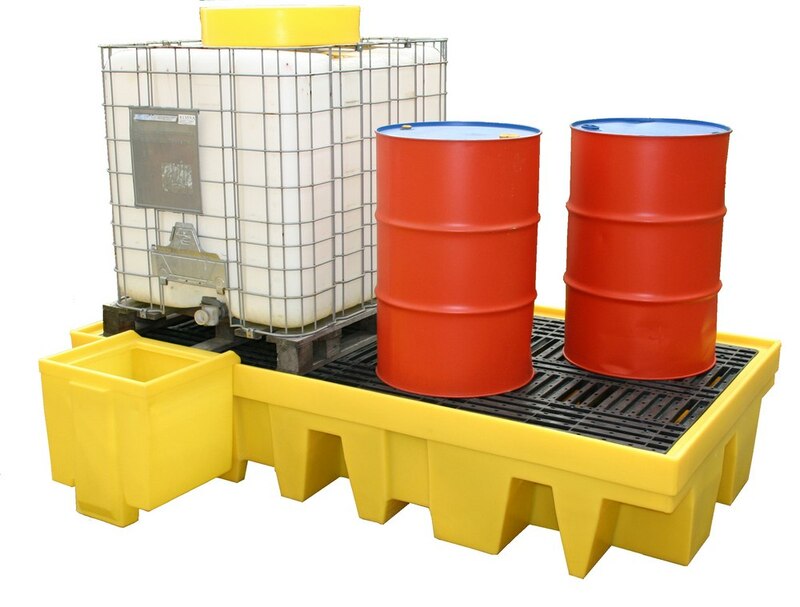 1200 x 800mm Euro plastic pallets are well designed for transporting and storing European stacking containers as they utilise all of the available space. Perfect for 600x400mm plastic containers and 800x600mm plastic crates, Euro pallets offer an efficient storage and handling solution. 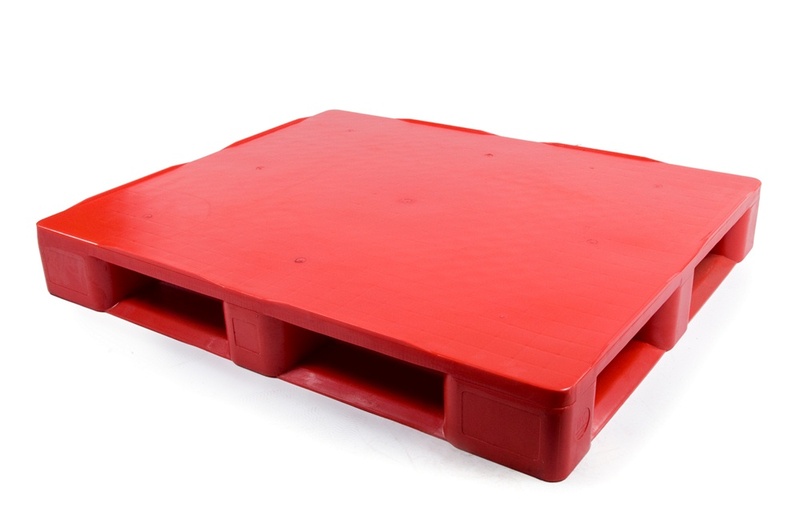 Many of our plastic pallets are commonly described as hygienic plastic pallets or hygiene pallets. 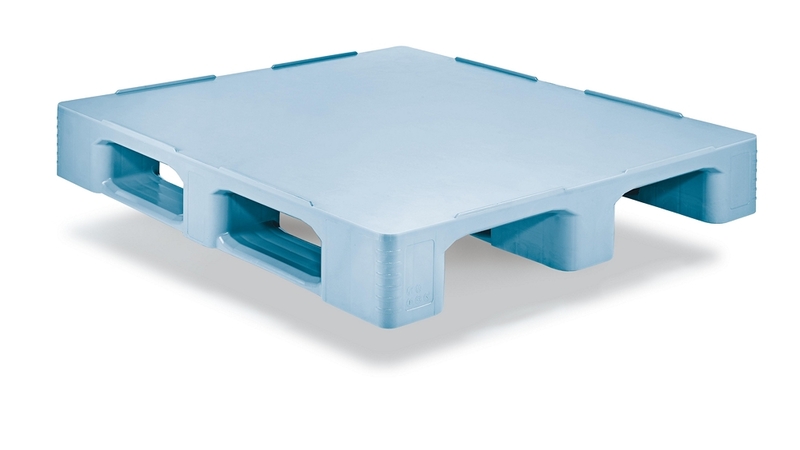 Manufactured from food grade polyethylene these rackable plastic pallets are perfect for use within the food industry for food manufacturing and food processing applications, food distribution and the shipping of fresh food produce or packaging. Well-established plastic pallets within the meat processing industry for the distribution and storage of meats such as beef, pork and poultry the CRH range of hygiene plastic pallets are ideal for food storage and food handling. Equipped with open deck designs the plastic pallets are well suited for use within pallet racking as well as automated high racking and on conveyor systems.